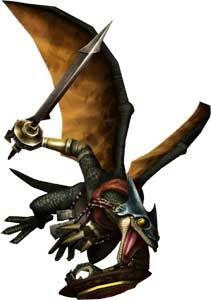 The Aeralfos are enemies that debuted in the Legend of Zelda: Twilight Princess (2006) and returned in Link’s Crossbow Training (2007) and Hyrule Warriors (2014) where they are pretty common enemies. 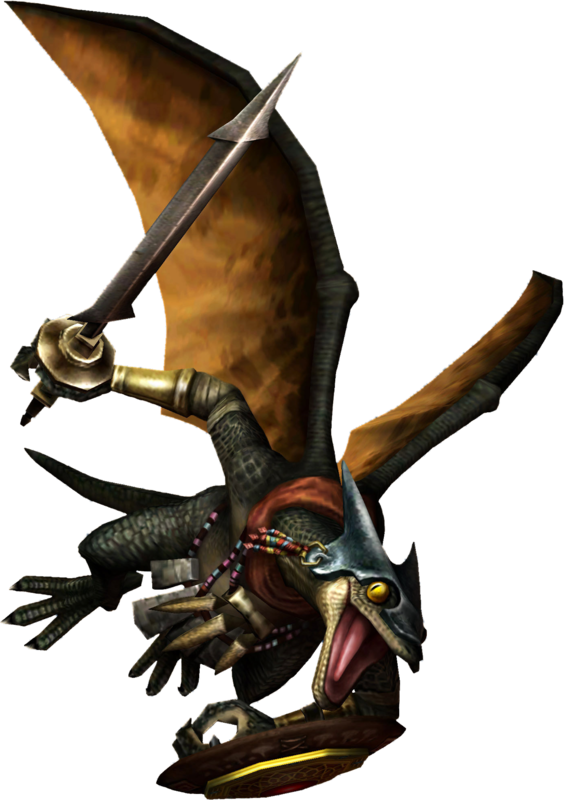 In LOZ TP, Link has to use the Clawshot since Aeralfos can fly and be out of reach of his Sword attacks and can also block Link’s projectiles with their Shields. 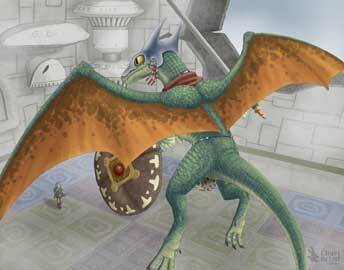 Link can drag them down with the Clawshot to battle them. 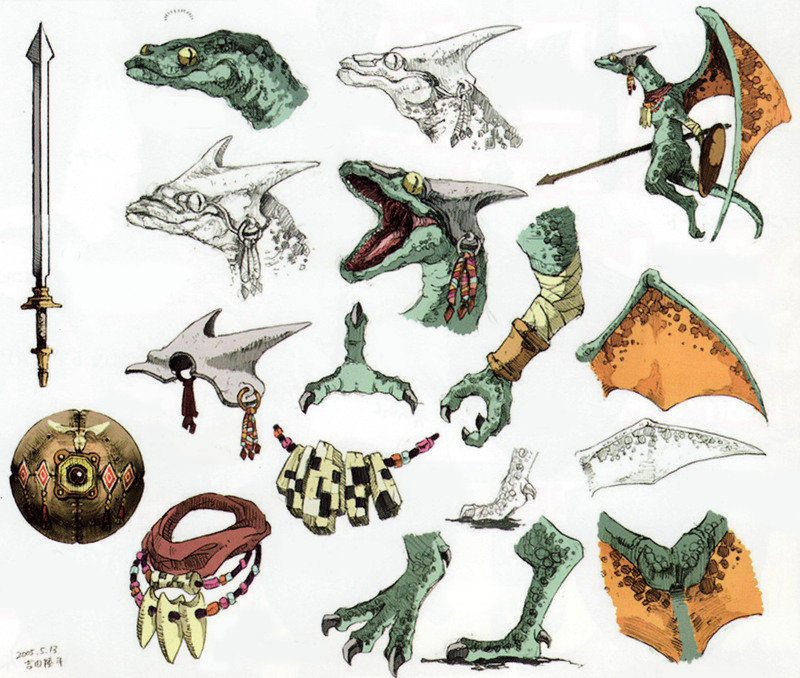 The Aeralfos are probably a subspecies of the Lizalfos enemies.